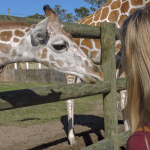 When you are looking for a great way to keep the kids entertained this is it, most kids love animals and Zoo World is the perfect place to go for an experience the whole family will enjoy. 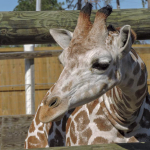 Zoo World features a variety of exotic animals from around the world as well as local wildlife such as Alligators. 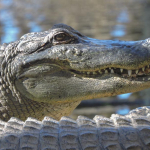 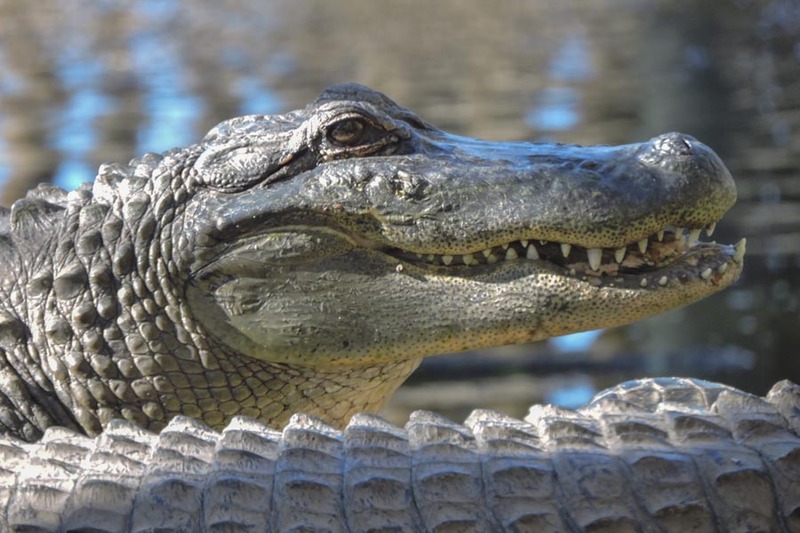 You can feed the gators or even hold one if you are brave enough! 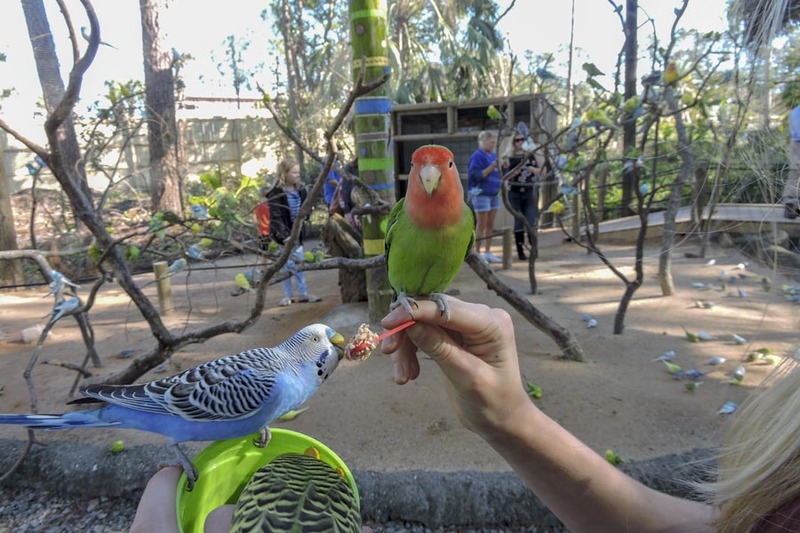 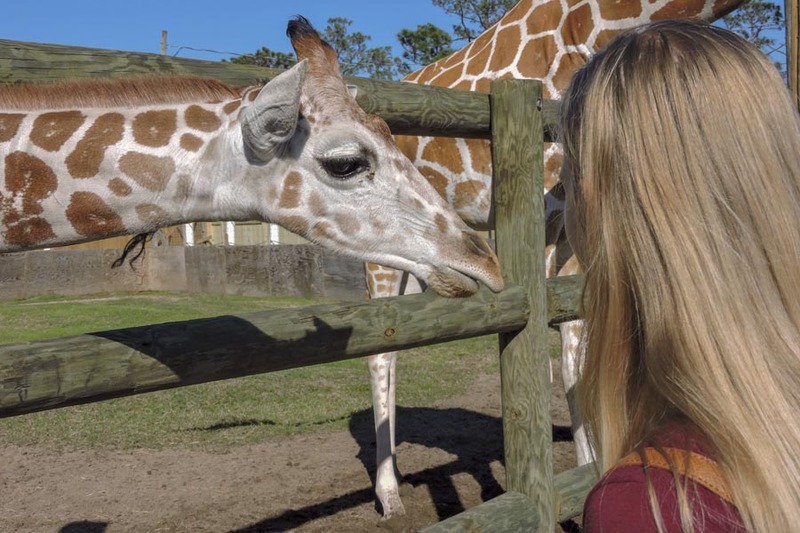 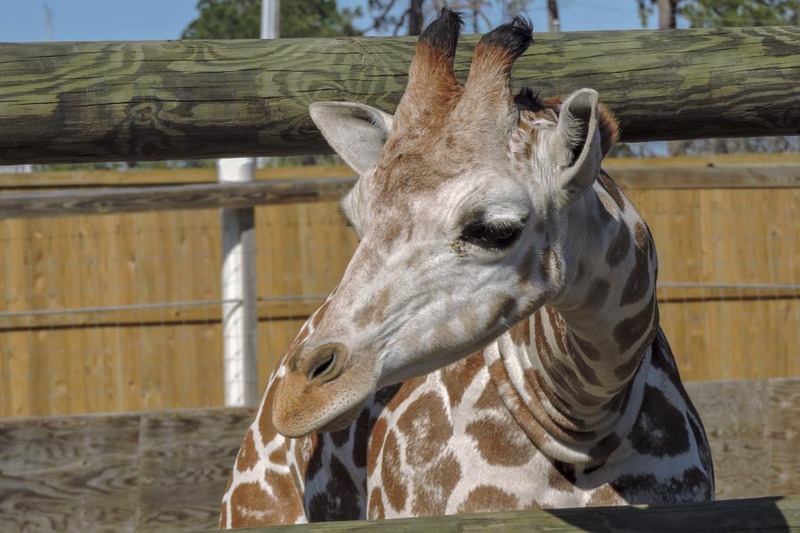 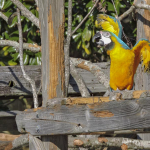 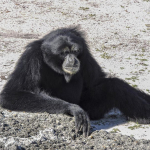 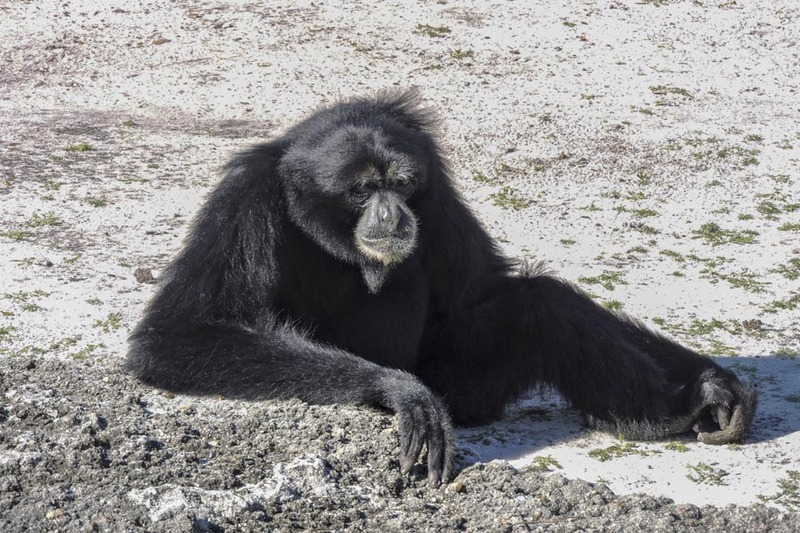 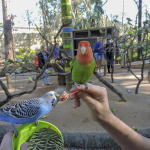 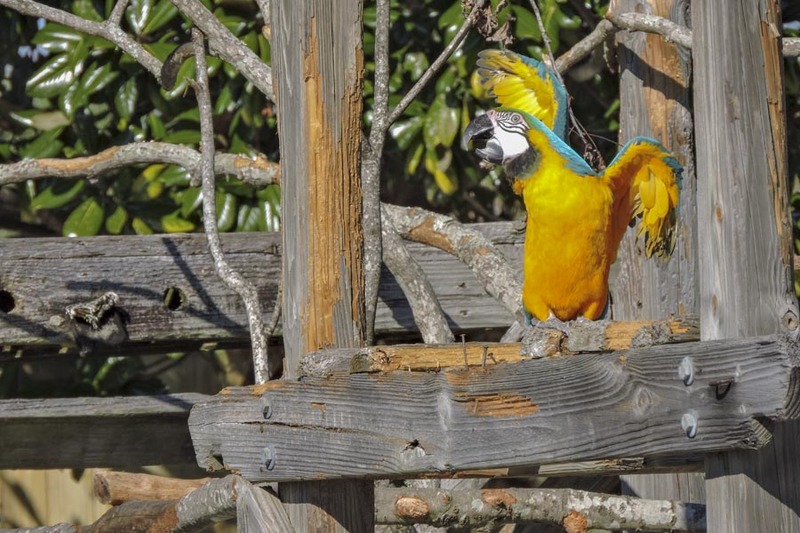 This Zoo offers plenty of opportunities for the kids to get up close and interactive with a variety of animals including, Sloths, Lemurs, Giraffes, Reptiles, and others.